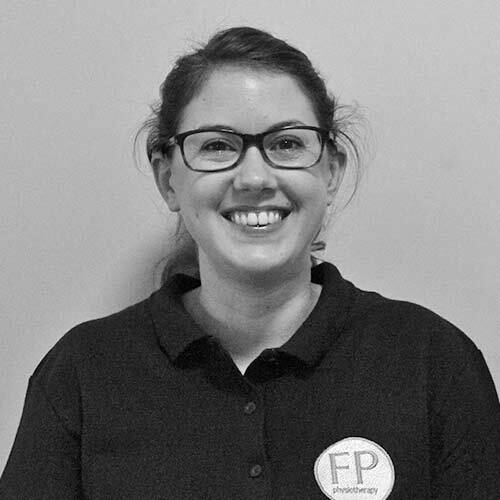 Aimee qualified in 2011 from the University of Plymouth gaining experience in both public and private sectors with Nuffield Health, Royal Devon and Exeter NHS foundation trust and currently as a Senior Physiotherapist with University Hospitals Plymouth NHS Trust. Aimee is a highly motivated physiotherapist with special interest in the upper limb and hand. Aimee has completed post graduate courses including Pilates, Sacroiliac joint and pelvis dysfunction, strength and conditioning, sports massage, anterior cruciate ligament rehabilitation, shoulder dysfunction and continues to enhance her skills through regular training.